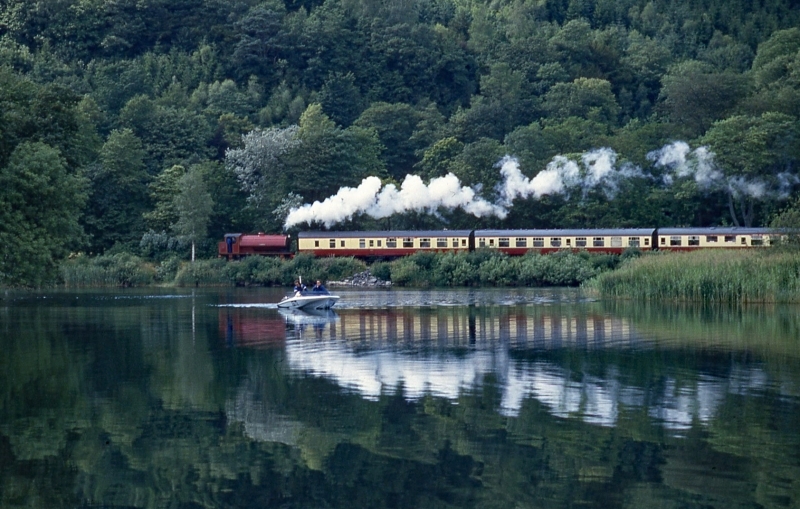 The Lakeside and Haverthwaite Railway (L&HR) is a 3.2-mile-long (5.1 km) heritage railway in Cumbria, England. The railway runs from Haverthwaite at the southern end of the line via Newby Bridge to Lakeside at the southern end of Windermere. Some services are timed to connect with sailings of the diesel excursion vessels or steam vessels on Windermere, sailing from Lakeside to Bowness and Ambleside. Please give us your overall rating for Lakeside & Haverthwaite Railway.